1. 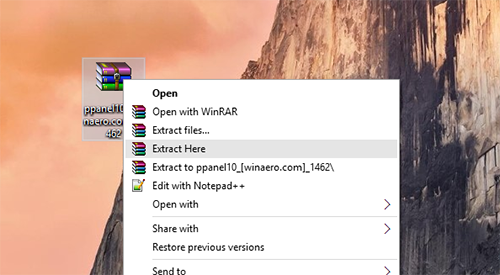 You would need to download Winaero. 2. 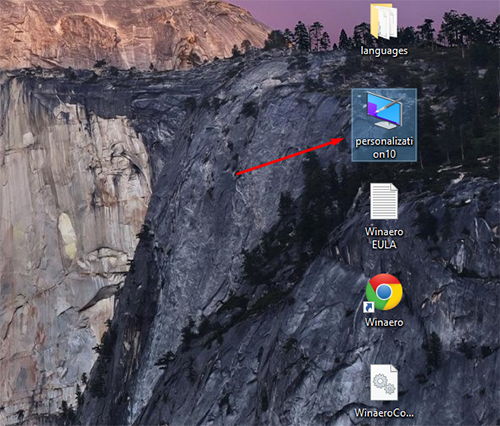 Unzip it to a folder anywhere you want to get the personalization.exe file. 3. Run the personalization.exe file. 4. 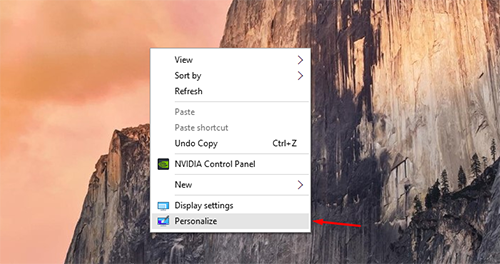 Now you have the classic personalization window on your Windows 10 PC. 1. Open the run personalization.exe and click on Options on the bottom left. 2. 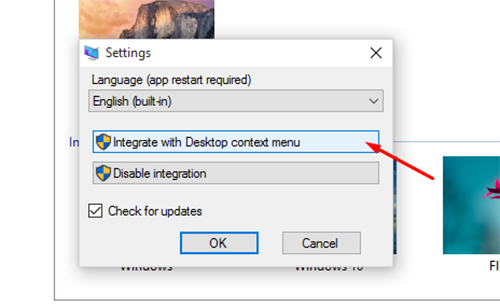 Click on Integrate with Desktop context menu option. 3. To have quick access to classic personalization all you would need to do is right click and select personalization from the context menu. 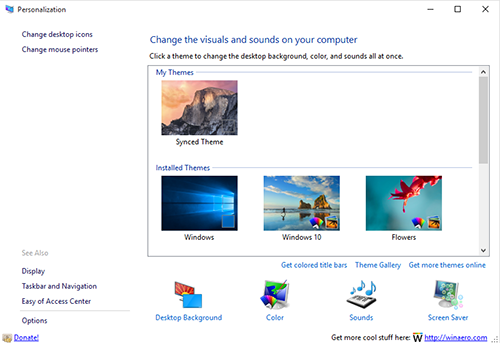 If you want Windows 8 personalization window, just go to Start -> Settings app -> Personalize.